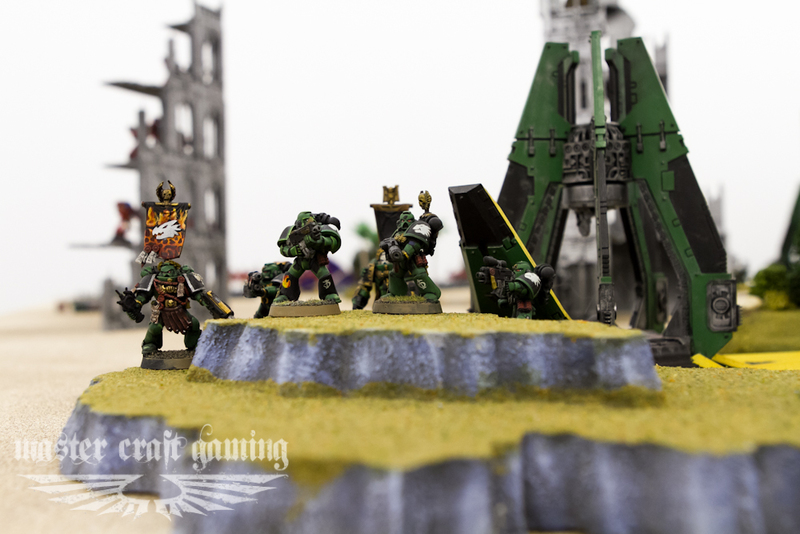 Hey all, here’s another Battle Report Teaser. 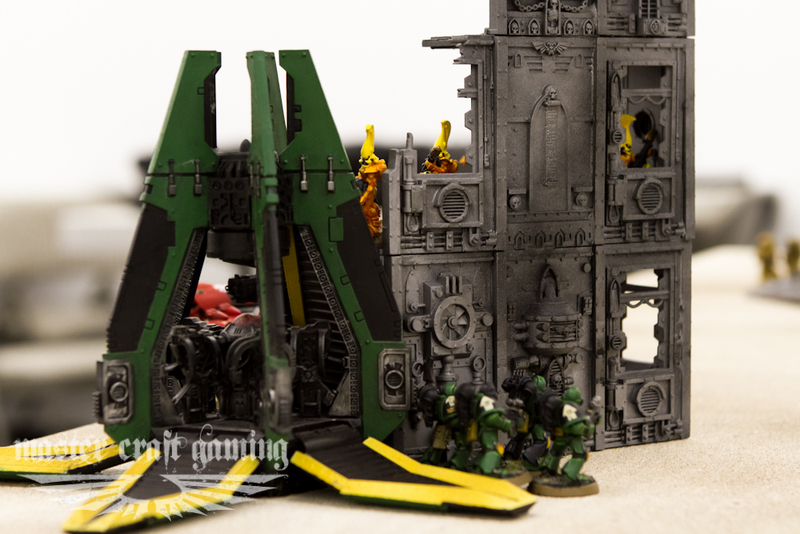 Thanks to everyone who enjoyed the photos from the last batrep, and an extra thanks to all those who watched and commented on our first battle report video! We had a lot of fun putting that one together and we are really excited for the one we are working on now. We think its going to be even better than the first, so make sure you take a look! 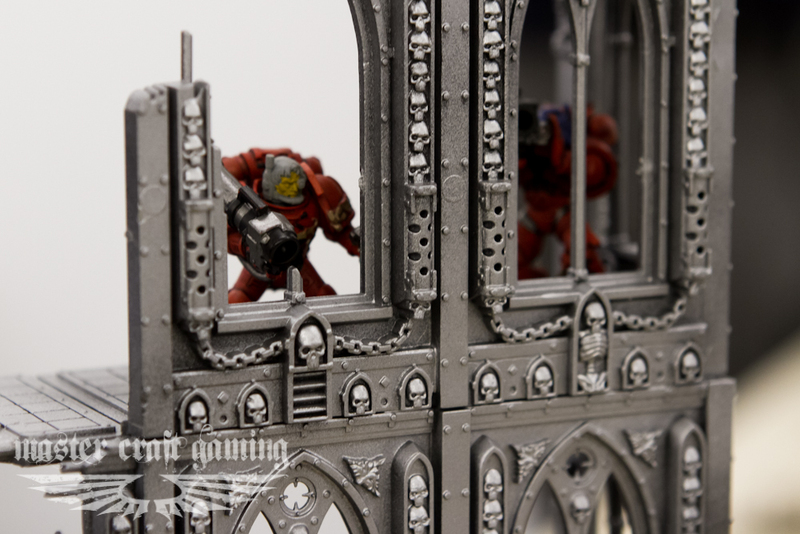 Devistators Take position above their objective. Scouts find cover in a forest. 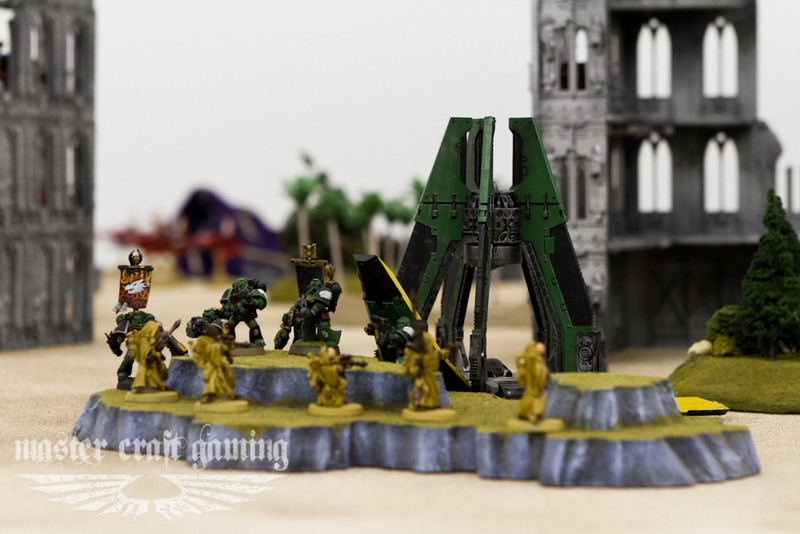 Vanguard drop in on some of the infiltrating Pathfinders. 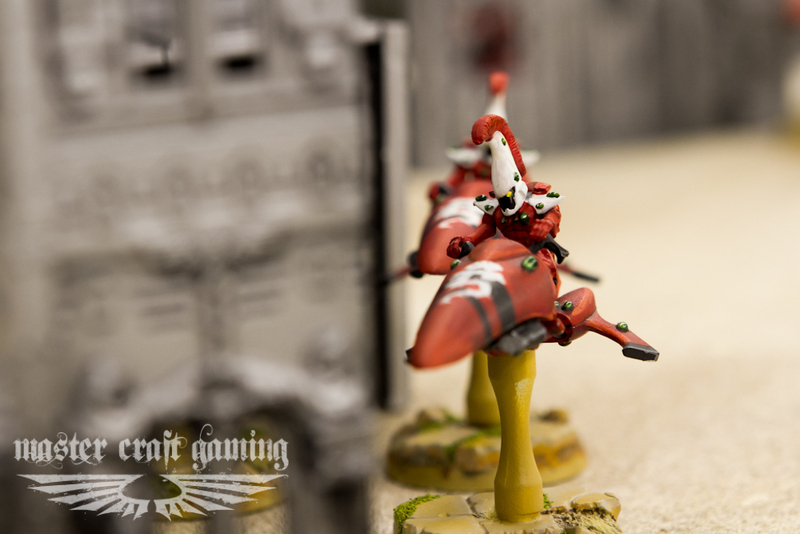 Fire dragons retaliate against the vanguard that destroyed their transport. 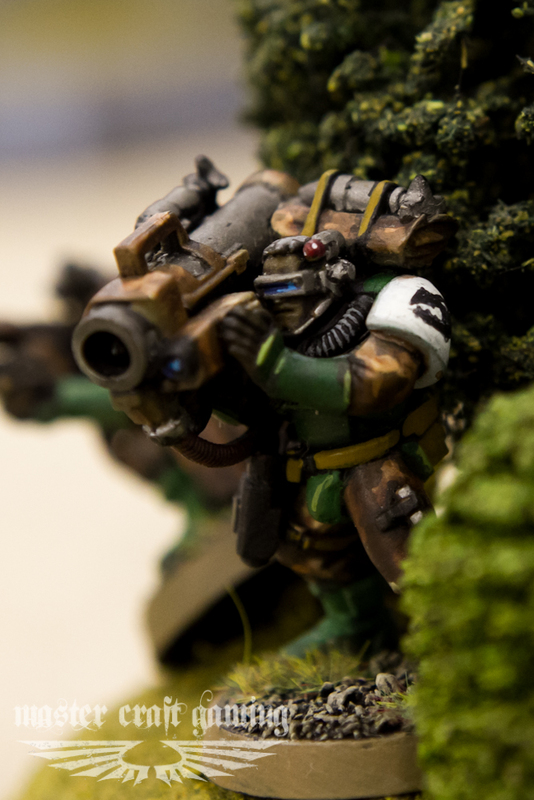 Paul’s camo paint scheme looked great on his scouts. 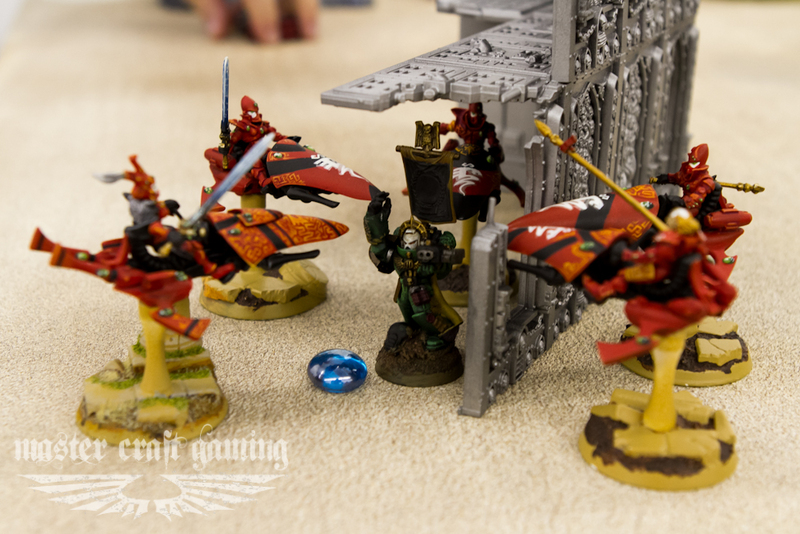 The pathfinder’s strong cover save was negated by template weapons and they were easily removed. Fighting for position, the fire dragons and vets try to gain the advantage. 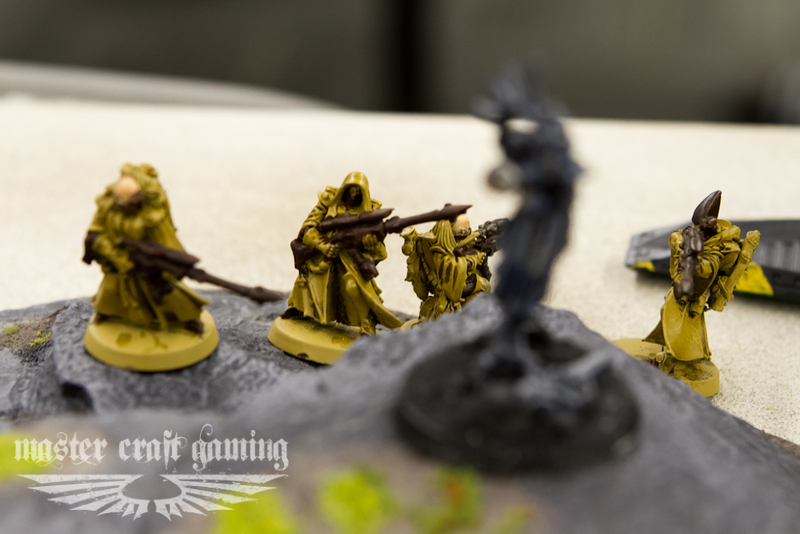 The farseer’s psycic powers help balance the scales in combat. 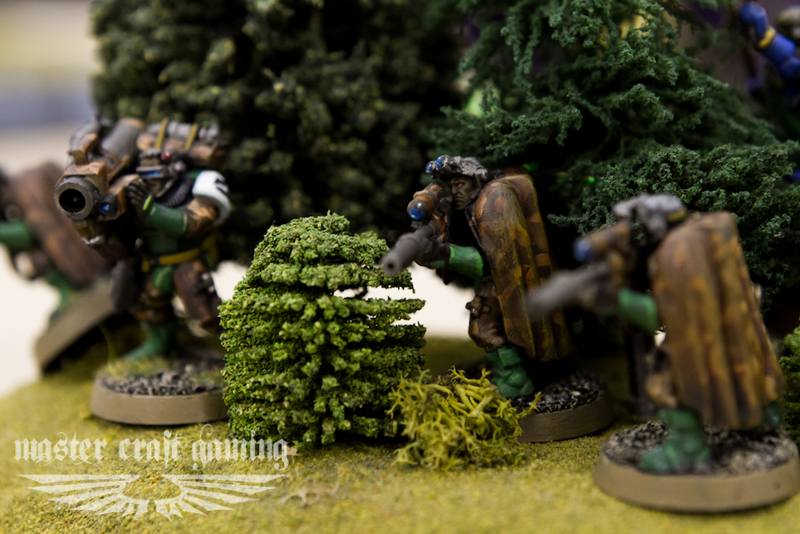 A small squad of snipers moves into position to claim an objective. 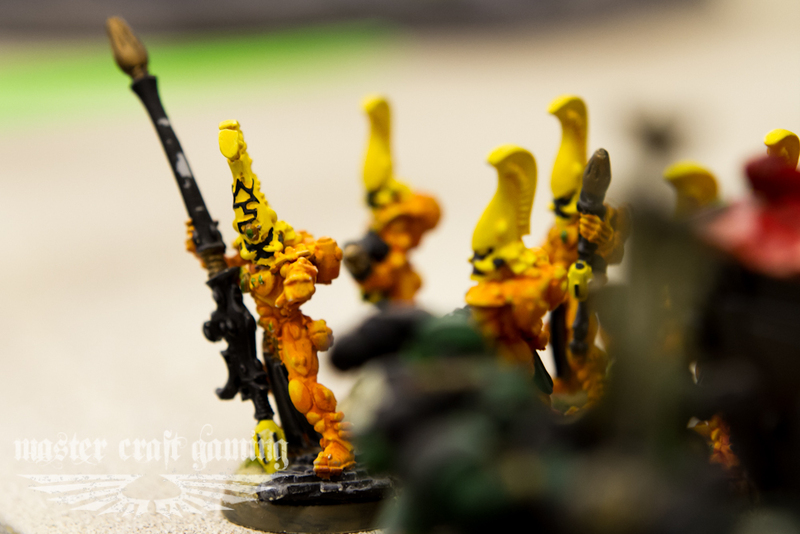 The Salamander commander makes a valiant stand against the seer council. 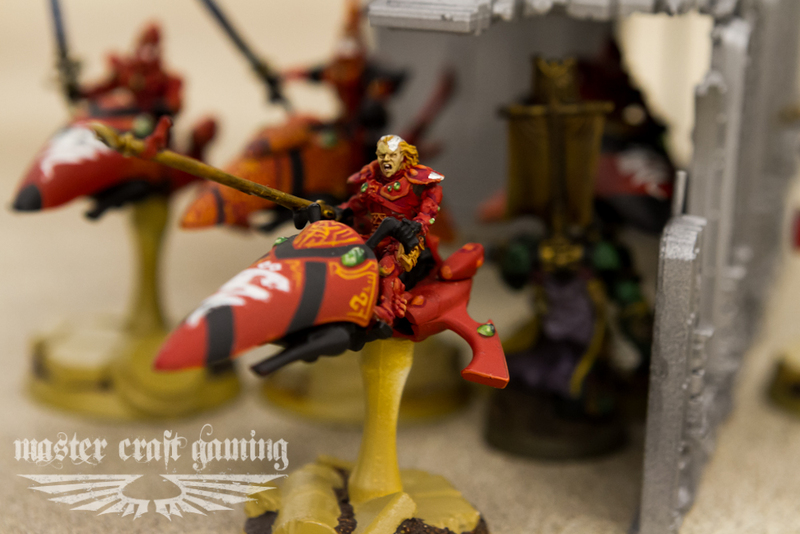 Guardian jetbikes use their speed to maneuver around terrain. 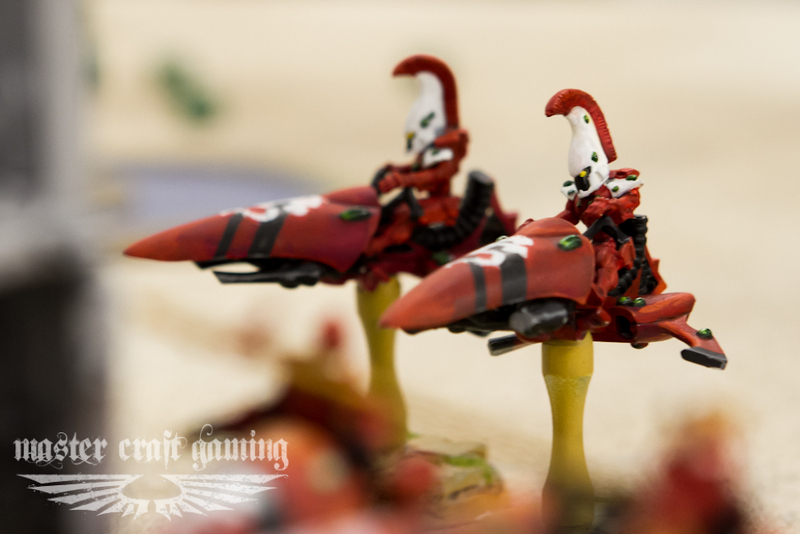 The Saim Hann charge forward. 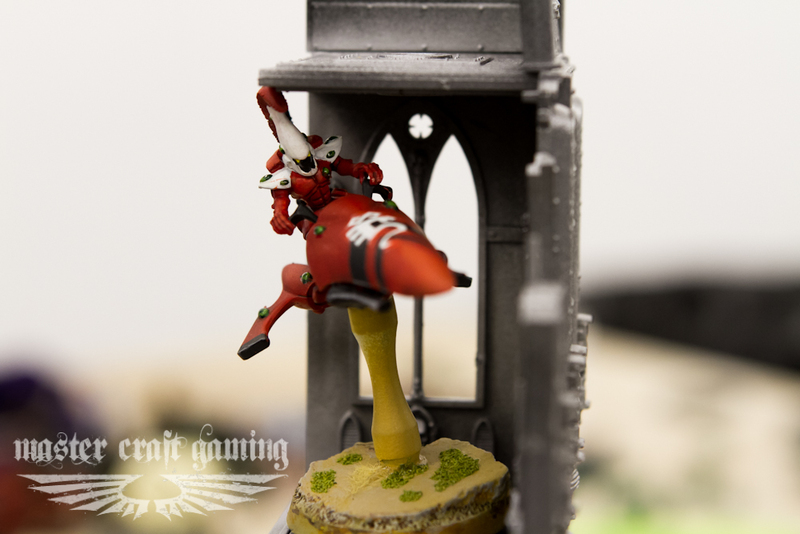 A sole guardian jetbike risks the dangerous terrain to jump above the objective. Another special thanks to Stomping Grounds for letting us shoot in their store. Like what you see? Like and comment this post. We want to hear from you!